Snapchat, one of the social media sharing hubs just added a new feature to its app. The latest addition adds the capability of live streaming the video over the platform, but unfortunately, you won't be able to use it. The company will be integrating live option in the app but just for its publishing partners, not for the users. According to the reports, initially, NBC will be the first one to leverage the live option in the app’s Discover section. 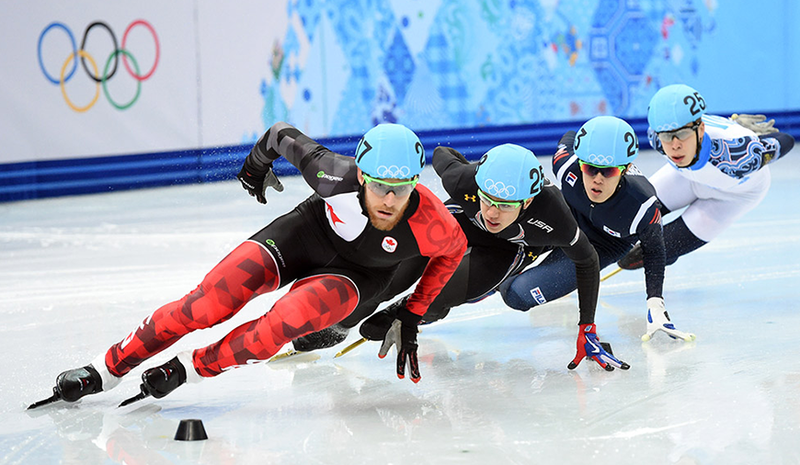 The broadcasting service will use the new feature to deliver live coverage from the Winter Olympics, kicking off from next week in South Korea. The live videos from NBC will be available in the Discover section of the app. The videos will be similar to media company’s channel coverage, but shorter in length ranging from four to six minutes. The live coverage will automatically show up in the section when NBC hit live Winter Olympics coverage. This means you won't get to enjoy the whole Olympics on your phone as a better alternative to the TV. It will be just pieces, so you will get regular update from the games while scrolling through the Snapchat. Considering the NBC highly protective behaviors about its video rights the move is quite surprising. This is the first time the channel will be sharing live coverage with any other platform that is not owned by it. As a part of the Winter Olympics promotion, NBC will also be sharing the event highlights using others features like stories. NBC Universal has invested $500 million in the Snap last year when the company announced to the public. This gave NBC a right and advantage of using the social media platform for the promotion and sharing live coverage with the Snapchat users. However, the latest addition to the Snapchat confirms that more publishers will be coming with their live content in the future. However, the videos from NBC will be available only for the duration they were delivered live. Once the video ended it will be deleted instantly, you need to be quick to experience the Snapchat’s first live video streaming. The first live coverage will hit the Snapchat's Discover section on Feb 10. The Choices made by someone are are often a measuring rod of their ideologies. The difference between the leaders and the sheep resides in a fine line of risk taking behavior. The leaders never cease to be hungry and foolish and the latest to join the league is WhatsApp's co founder Brian Acton.